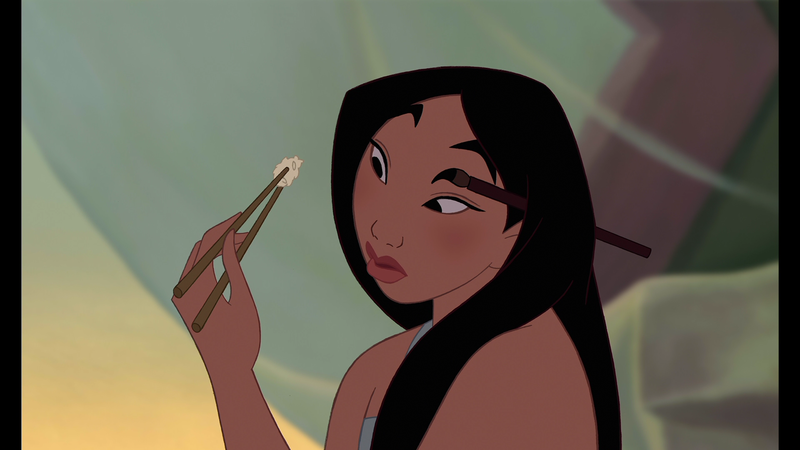 Mulan is set in China and is centered on Fa Mulan (voiced by MING NA), the only daughter of an aged warrior named Fa Zhou. 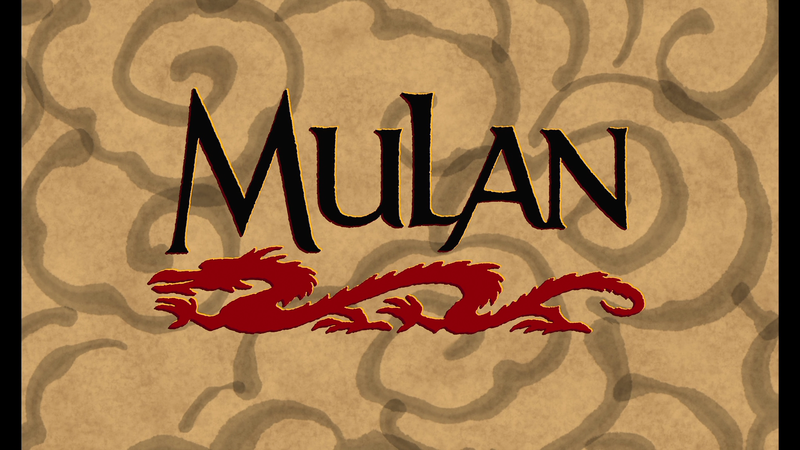 Impersonating a man, Mulan takes her father’s place during a general conscription an invasion led by Shan Yu (MIGUEL FERRER). 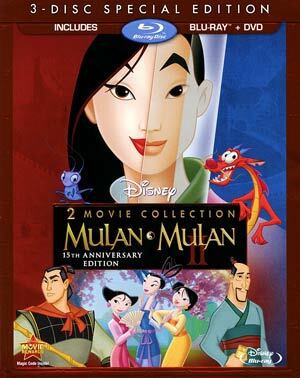 Along with Mushu (EDDIE MURPHY), her guardian dragon, her captain, Li Shang (B.D. WONG), her lucky cricket and companions Yao, Ling and Chien-Po, she battles the invading army. Mulan II features Mulan and new fiancée General Li Shang on a special mission: escorting the Emperor’s three daughters across the country to meet their soon-to-be fiancées. This release comes with glossy and embossed slip cover. Inside there are two DVD copies for each movie stacked on one another while the Blu-ray copy houses both films and has its own slot. All the features from both releases have been ported over. Audio Commentary – Producer Pam Coats & Directors Tony Bancroft and Barry Cook sit down for a nice chat discussing the different aspects of the movie from concept to animation style to story. It’s a wide range of subjects and for behind-the-camera folks, is relatively interesting to listen to. Deleted Scenes (22:35) – We get seven scenes that didn’t make the final cut. One is a song that was to introduce Mushu. Each also includes an introduction as to why they didn’t include the respective scene. Mulan’s Fun Facts (2:13) is short featurette that shows some behind-the-scenes footage (the crappy home video kind) accompanied old pop-ups with trivia inside them. 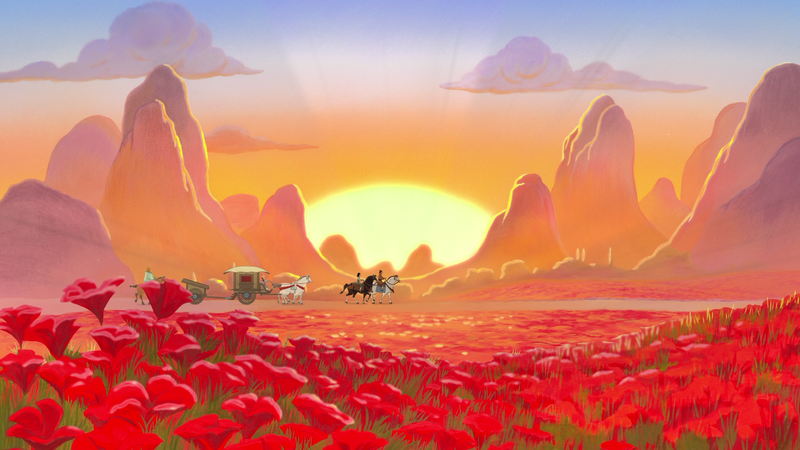 Production – Mushu Awakens and Matchmaker Meets Mulan both of which takes you through the process of a scene from the sketches, rough animations, animation effects, etc. Classic Music & More – “I’ll Make a Man Out of You” Music Video (3:18) performed in Mandarin by Jackie Chan, “Reflection” Music Video (3:34) by Christina Aguilera, “Reflejo” Music Video (3:33) performed in Spanish by Lucero, “True to Your Heart” Music Video (3:39) by Raven, “True to Your Heart” Music Video (4:23) by Stevie Wonder and 98 Degrees, Songs of Mulan (5:13) featurette, Mulan’s Journey (5:44) featurette and a Multi-Language Presentation (3:12) which seamlessly shows “I’ll Make a Man Out of You” in various languages. Deleted Scenes (9:54) include four sequences which didn’t make it into the final cut. Last item is a Music Video (2:41) of “(I Wanna Be) Like Other Girls” performed by Atomic Kitten. It’s a really nauseating song. Since both 5.1 DTS-HD MA tracks are more or less the same, I’m lumping them together here. The tracks offer up solid audio be it the surround tracks which are used for the many musical numbers or any ambient noises while the center track is mostly reserved for dialogue which also is crisp and clear. 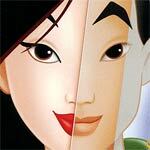 Overall, Mulan is one of the better Disney animated films from the late 1990s and an inspiration for little girls. The sequel on the other hand… not so much. It’s not a disastrous film by any stretch but it is the typical DTV flick which Disney released during that era. Even so, this Blu-ray gives fans of either or both films on one disc and enjoying with HD audio and video. The price is a tad steep but if you can nab it sub $20, it might be worth picking up.